With the development of Internet technology, it has become an inevitable trend that home products have become more and more intelligent. In particular, people’s living standards are continuously improving, and the pursuit of high-quality smart living is becoming stronger and stronger. 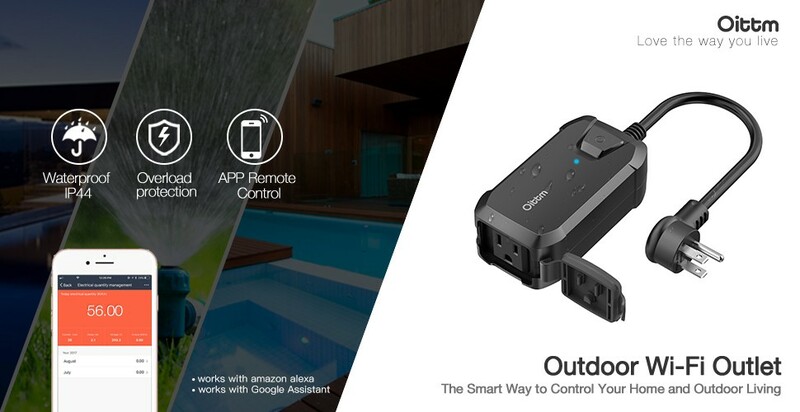 The intelligent WI-FI socket developed and produced by our company, based on the WIFI control method, developed an outdoor waterproof smart socket that can be controlled by the mobile phone APP. The smart socket can be installed on ordinary household appliances to achieve remote control, timing, and switching. Tested against harsh conditions like rain, sleet and snow so you can leave it outside without worry. on your daily schedule and preferences. 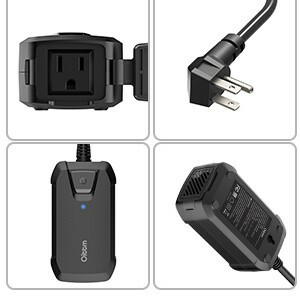 Instantly turn on/off your appliance with your smart phone or tablet. The free app allows you to add as many Smart Outlets as you’d like to keep track of multiple appliances, whenever, wherever. Avoid hidden dangers of power consumption by using the remote control outlet switch to timely turn off the household appliances that are not often in use. Efficiently conserve energy and trim your electric bill. Features weather and impact resistant housing withstands damp or wet conditions. 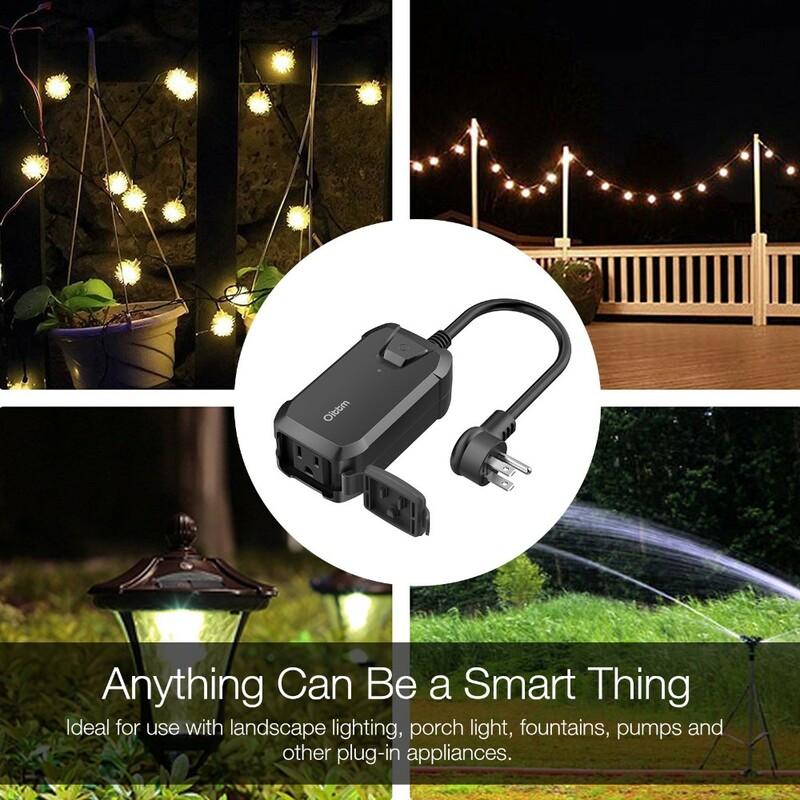 Ideal for hard-to-reach seasonal and landscape lighting, porch light, fountains, pumps and other indoor and outdoor plug-in appliances. 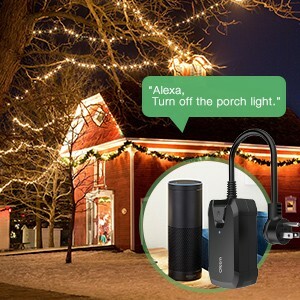 Paired with Alexa-related devices, like Echo/Dot/Tap, using "Smart Life" skill in Alexa App to control this OUTLET with your voice. Edit a name to each Smart Outlet and communicate each outlet by this name when making a voice command. You can also create a group for all your smart devices and control them all in one command. 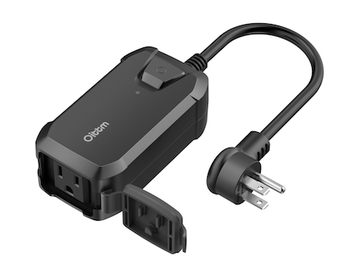 Innovation Brings a Better Life"
1.Plug the Smart plug into a Wall Socket. The indicator light will flicker slowly. Hold the power button on the Smart plug for 5 seconds until the indicator light flickers quickly (in 1 second intervals). 2.Connect your mobile to your Wireless router. 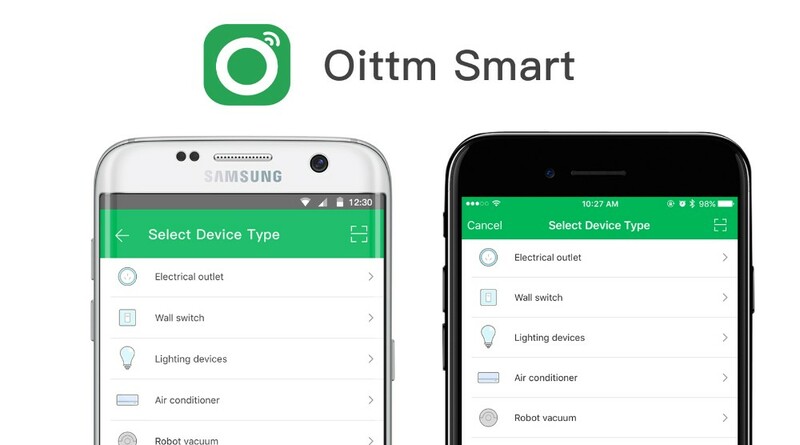 3.Open the Smart plug application（Oittm or Smart Life） on your mobile device and click the “+” icon in the top right corner, and select Smart plug" in the list of devices. 4. Enter the correct password, tap "Next”. 5. Wait for configuring successfully, then tap Complete. 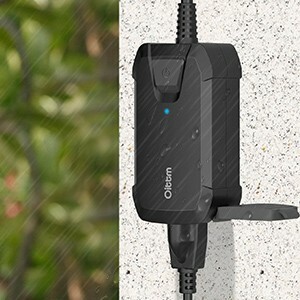 Since established in 2013, Oittm has been growing to join the forefront of the digital and mobile accessories industry with retail and distribution in over 30 countries throughoutNorth America, North and Eastern Europe, Asia, and Middle East countries. 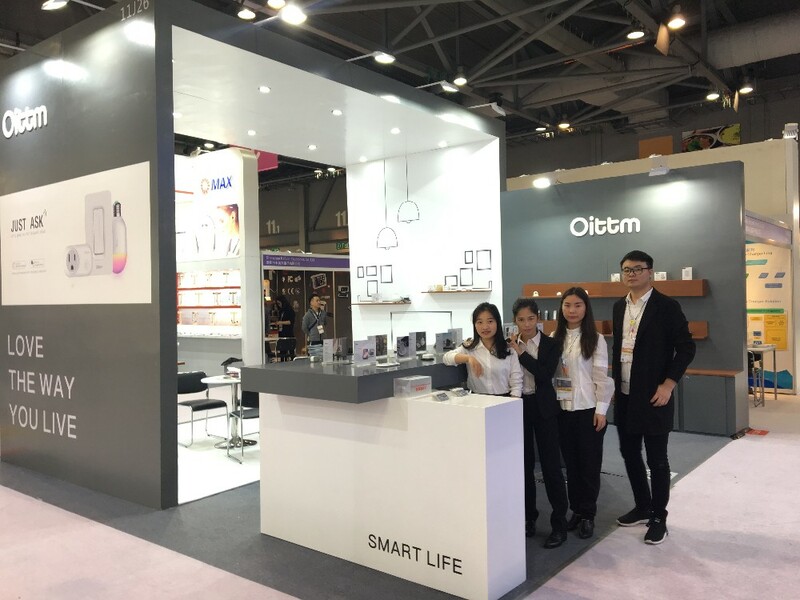 Oittm insist the mission to transform ordinary object into intelligent product for easier use, including charging accessories, apple watch accessories and smart home system products with functionality and quality to help consumers make easy using on the product. 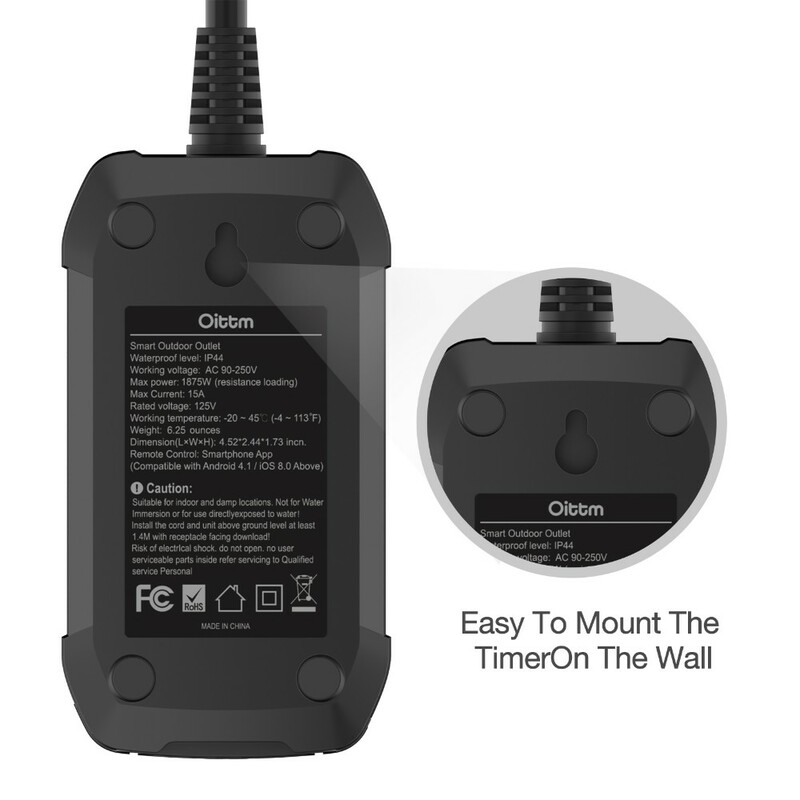 Oittm is continuously developing and expanding product line to bring you more options and elevate your digital life style. 1. Prompt reply within 12 hours. 2. Understand inquiry in any language. 3. 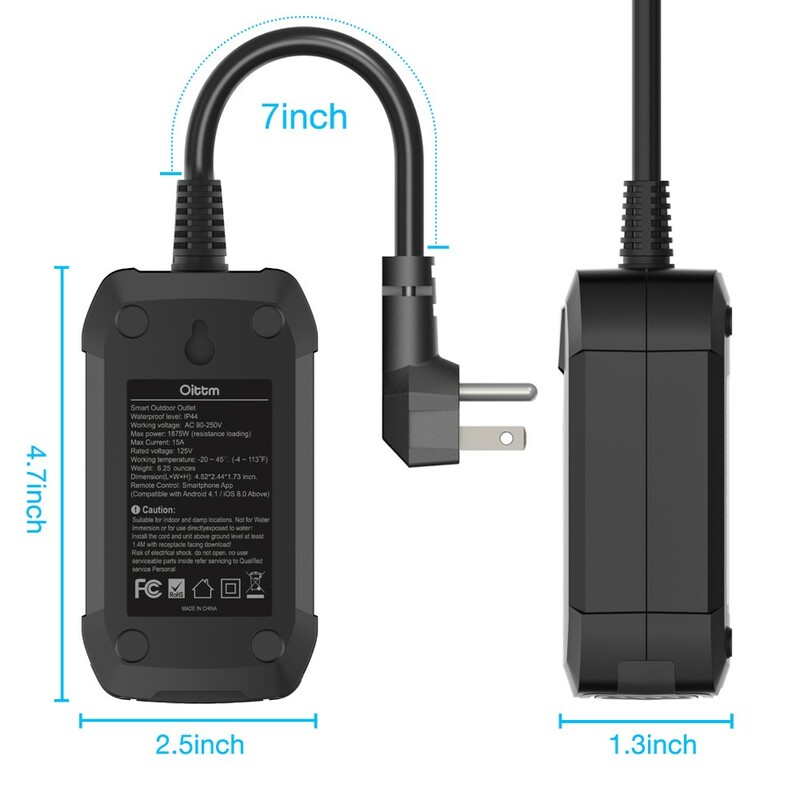 Products with top quality. 5. 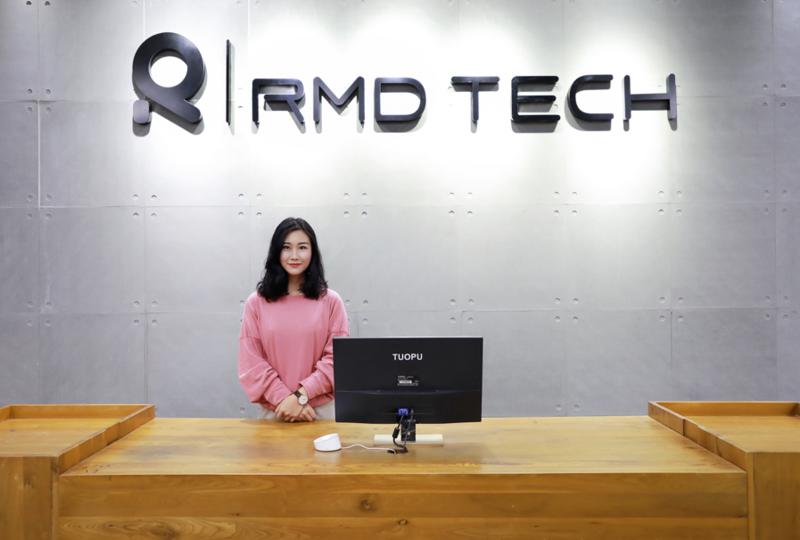 Several years’ experience in manufacturing of smart home products. 6. 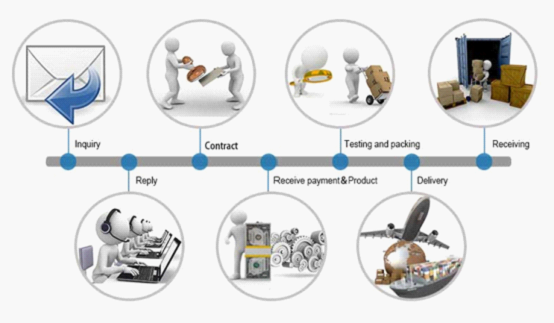 Strong R&D term supports perfect customized projects. 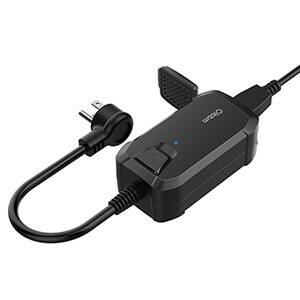 Q1: How do you guarantee your quality of Wi-Fi smart socket plugs? ♦ And also our product pass high and low temperature test, salt spray test, EMC test to guarantee the quality. Q2: What kind of shipping you use? Q3: How to download the Oittm APP? 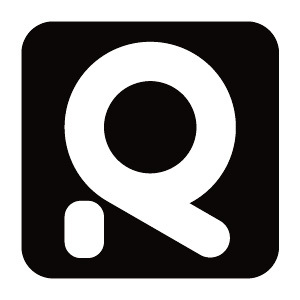 Search "Oittm" on APP Store or Google Play, download and install it onto your cellphone. Scan QR code from user guide. 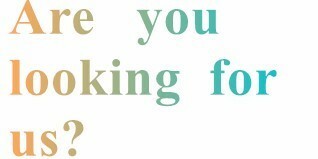 Q4: How about your warranty? ♦ For different product, MOQ will be different (we can negotiate). And price is related to your quantity (can be negotiated as well). Shenzhen Aotu Intelligence Co., Ltd.